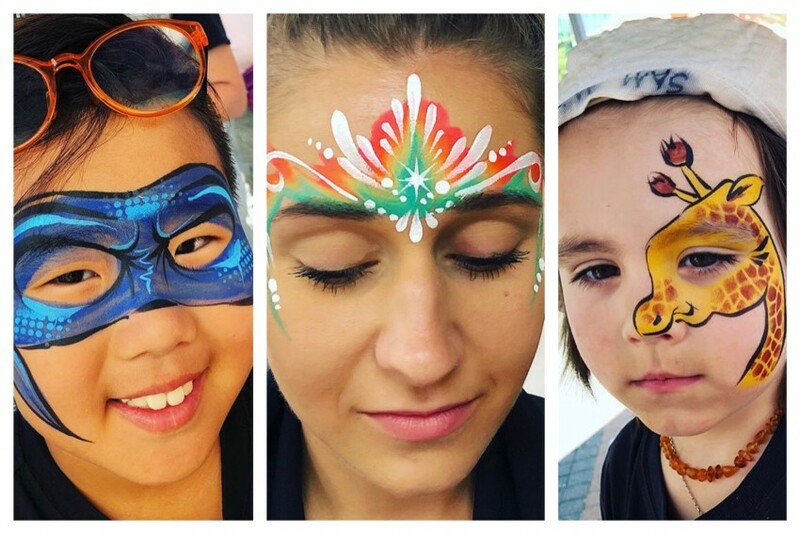 Professional facepainter on Vancouver Island, using only safe, professional quality paints that are hypoallergenic, paraben free and not tested on animals. Also includes handmade gem clusters and biodegradable festival glitter. All glitter used is biodegradable. 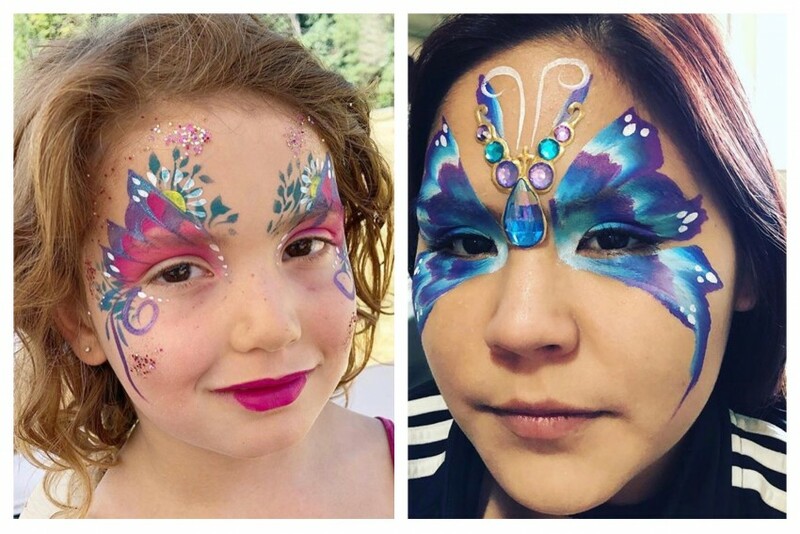 Jennifer did a fabulous job, all the kids looked great and no one was disappointed. She arrived got set up quickly and once she started she didn't stop until all the kids were done. 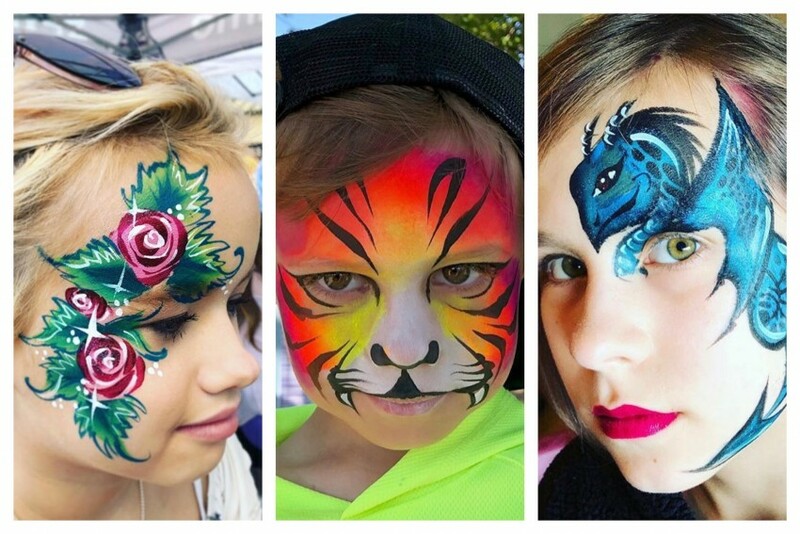 We will definitely be using Faeriewhale Facepainting again. Thank you so much for coming down and doing this for our organization look forward to next time. Very happy with the service. We had a very tight time restriction as it was for a show with multiple different performances and they made sure all performers were ready well before there performance time. They also had many different characters to paint based on movies and they made all characters look just like off the movie.